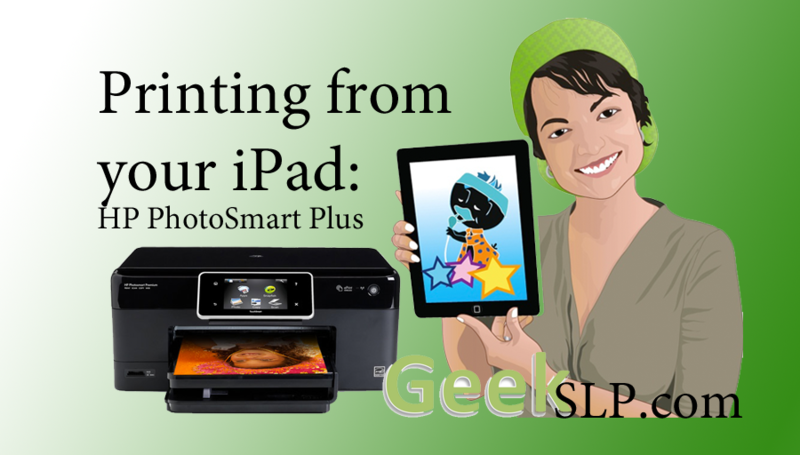 A question on my Facebook page inspired me to write this short blog post about iPad AirPrinting. 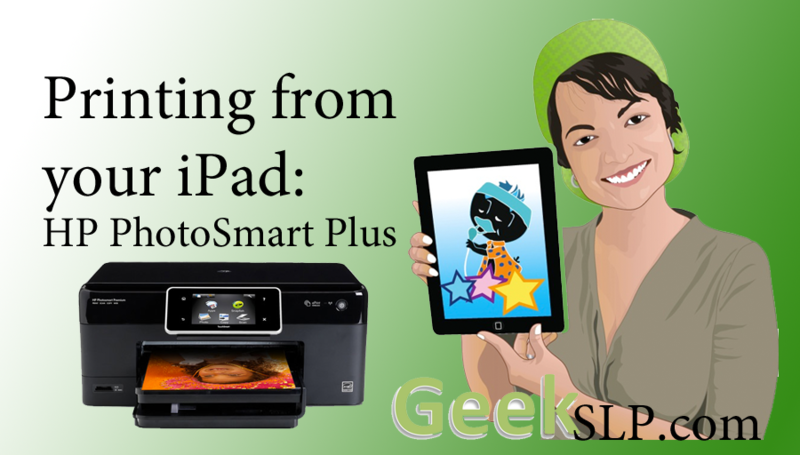 I purchased the HP Photomart Plus Printer for $99 on Amazon about 3 months ago and I love it. The only draw back is that I wish that the quality of the photos printed were a little better, but it serves its purpose. 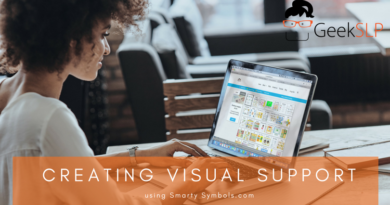 It is a reliable printer with a touch screen menu, which is also very stylish. 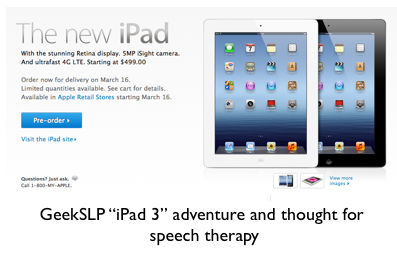 Many SLP apps come with the ability to print results directly from the iPad right after the assessment or therapy session. I will use the Sunny Articulation Phonology Test as an example of how to print your results using the AirPrinting button. 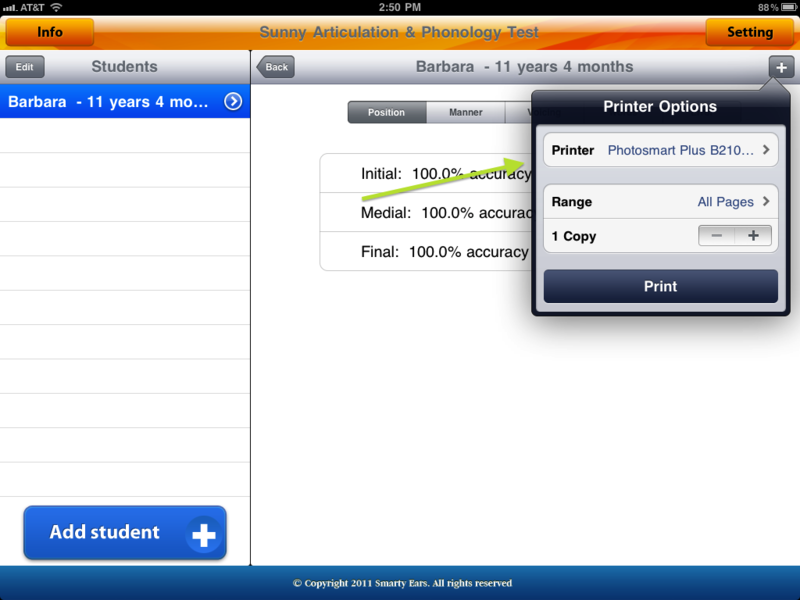 Once you are done with the assessment, just click on the print button( see image below). 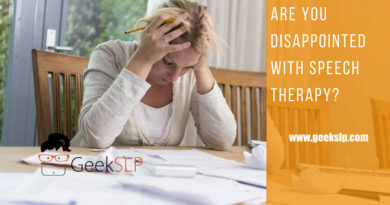 Now imagine how powerful it is to be able to hand a parent a report, or at least preliminary results as soon as your session is over! 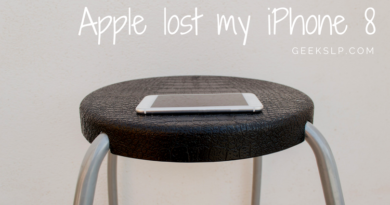 It is all very simple because the printer is connected to your network, no cables necessary! I love the future of education!